The Daily Business Review recently released it listing of best businesses in the area, as voted on by their readership. 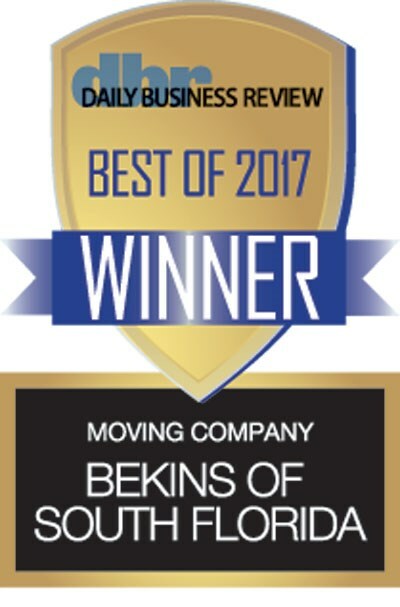 We are happy to announce that the readers of Daily Business Review have awarded Bekins of South Florida with the designation of "Best Moving Company" for 2017! This marks the 6th consecutive year that we have been honored with this title. 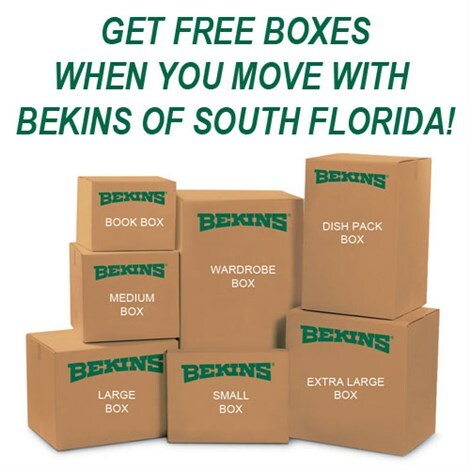 Thanks once again to all team members that work hard every day, and to our customers that continue to put their trust in Bekins of South Florida!